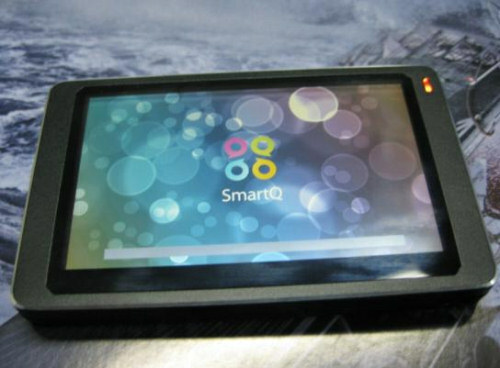 We've been hearing all about the SmartQ 5 PMP / MID for a little while now, but someone's finally gotten their hands upon a real live device, and it's looking pretty cool. 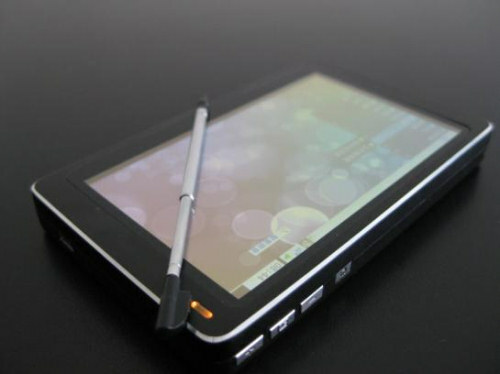 We still don't know a ton in the way of specs -- it's got a 4.3-inch, 800 x 480 touchscreen and built-in WiFi and Bluetooth, plus four actual hardware buttons -- nor do we know when it's going to be available, or how much it'll cost... but it definitely appears to exist now! Check two more shots after the break, and hit the read link for a bunch of them.